Reef fishes and sharks abound off D'Arros island and St Joseph Atoll in the Seychelles. 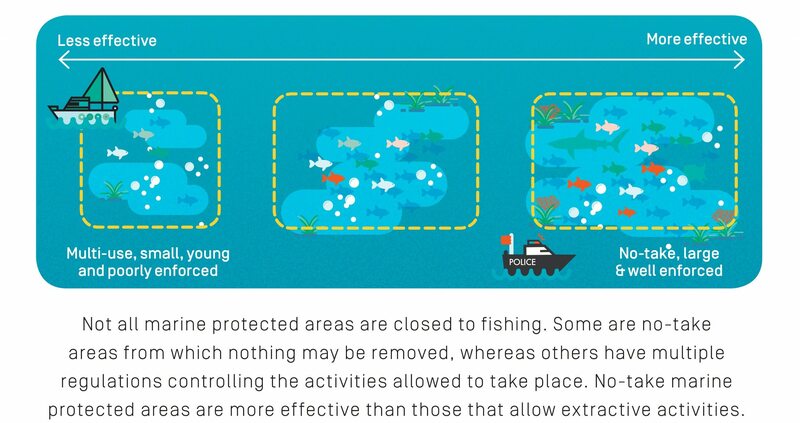 This intact and healthy marine environment enables sharks and fishes to hunt with ease. 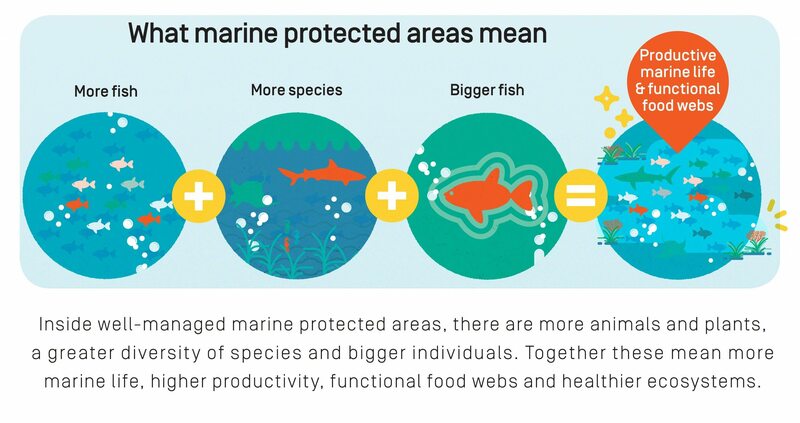 A Marine Protected Area is an area of the Ocean dedicated to the protection of biological diversity as well as natural and cultural resources. 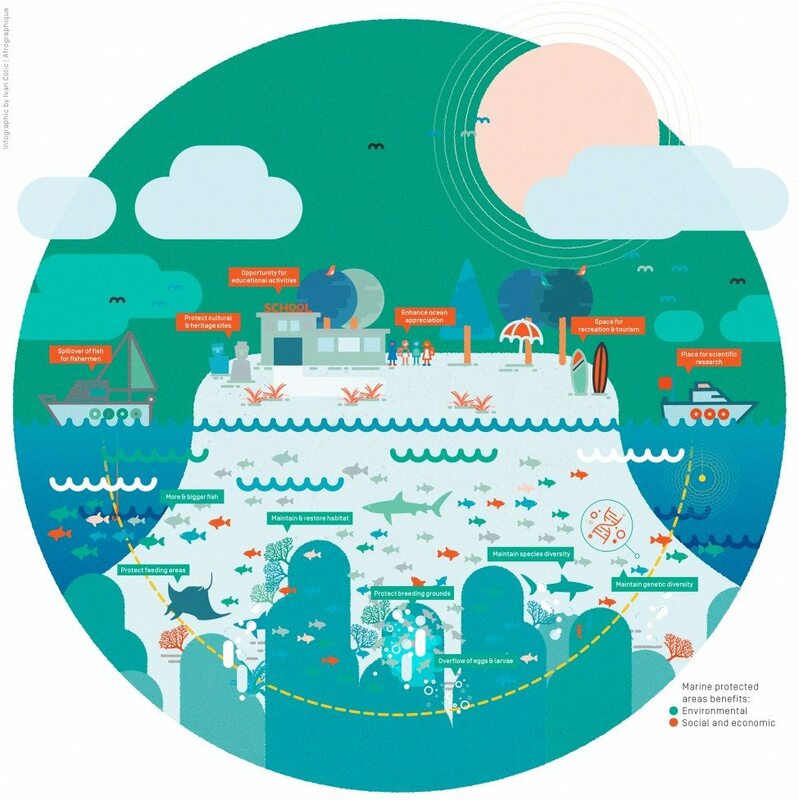 Marine Protected Areas can provide a variety of potential benefits for both the environment and people – through social and economic outcomes.